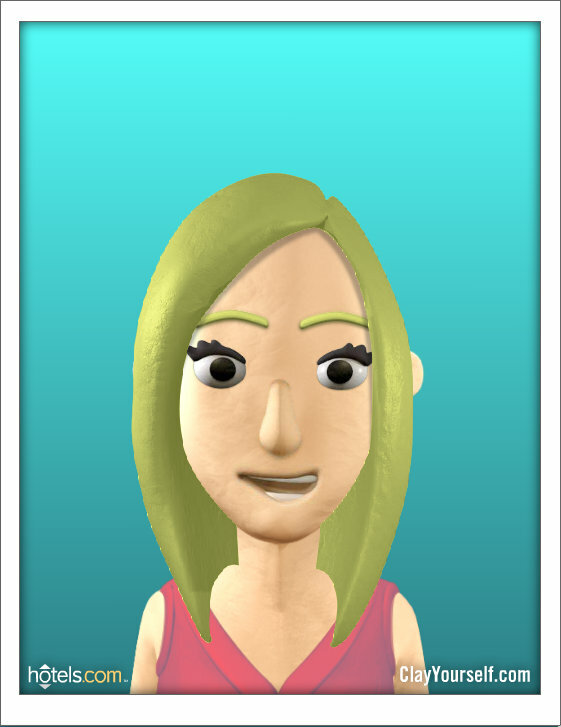 With Voki,students can create customized avatars that speak. Voki allows you to record your own voice, or type text that will be converted to speech in a choice of more than 25 languages and accents. There are a variety of features for customizing the look of Voki avatars and backgrounds. Voki is free, and easy to use; I created my Voki in less than 5 minutes. Click the play button to hear my Voki talk! Picture yourself in plastic with the Lego Mini-Mizer. Just like with real Legos, you can choose from a variety of heads, hair, hats, torsos, arms, legs and accessories. 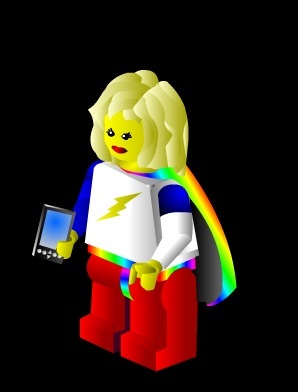 I couldn't resist giving myself a cape and a mini iPad to hold. 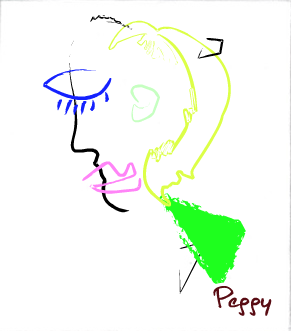 PicassoHead provides features made famous by Picasso that you can use for creating an avatar that Picasso himself might approve. This would be an interesting tool for students to use in art class while learning about the work of the artist and exploring their own creativity. Once you create your own avatar, you can save it to the gallery, and browse to the other creations. Clay Yourself: Students would enjoy exploring the possibilities of claymation with this interactive tool sponsored by Hotels.com. The interface is engaging and easy to use. The site also includes a "stage name" generator and a script generator tool, so that users can create a brief script that includes fill-in-the-blank words (similar to Mad Libs) and then use the built-in audio feature to record the script for their clay character. Free Photo Editing Sites provide other alternatives for students to create avatars, based on photos of themselves. Two websites that I like are FotoFlexer and BeFunky. I used FotoFlexer to 'cartoonize' my picture on this blog (under About Me). In collaboration with art teacher extraordinaire Eileen Barnett at Blanchard Memorial School, our 6th-grade students had a great time adding artistic effects and other gadgets to their photos with BeFunky. They printed their "funkified" portraits for a weaving project in art class, and saved a 'funky' avatar to upload to their VoiceThread account. 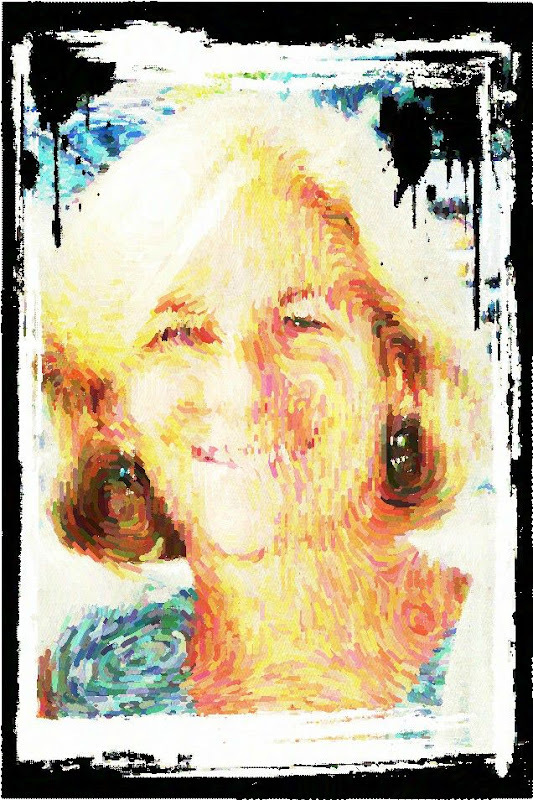 My avatar here was created on BeFunky by appying the Pointillism effect, and adding one of the selection of frames.